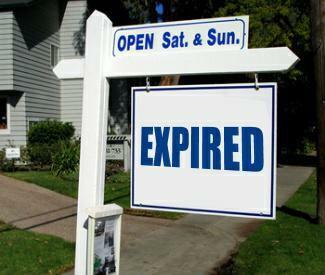 As a Realtor you are able to get on the Multiple Listing Service (MLS) everyday and see countless homes that have "expired". The number one reason why any home expires and does not sell is because of an improper price list price. Unfortunately, this is the hardest obstacle in Real Estate to overcome. In today's challenging Real Estate market, the price that is set on your home can be more than 75% of the marketing. What do I mean by that? Simply, if you come on the market at the wrong price, the best Realtor in the country with the most sophisticated marketing will not be able to get the job done. There is no easy way to say this. Pick the wrong price and you will be doomed to languish on the market. All the marketing and advertising will be wasted along with a lot of time. Time, as in "time on market", is one of the most important Real Estate statistics. This is the one piece of data that every buyer asks for when viewing a home. In fact I can't ever remember a buyer not asking me "Bill how long has this home been on the market?" Every buyer wants to know this because if the home has been on the market for a long time, the buyer feels like there will be more room to negotiate. It is just human nature. Buyers also may feel there could be something wrong with the home when it has been on the market for an extended period of time. The way the MLS system works in Massachusetts prevents a Realtor from re-listing a home to set the days on market back to zero. This used to be a common practice before the MLS board got smart. This change was made a few years ago in order to make market statistics actually valid and not allow a Realtor to deceive the public by manipulating market data. In order for a homes days on market to be reset to zero it now must be off the market for 91 days. As far as negotiating, sellers are in the drivers seat when a home comes on the market. This leads me to the next most important consideration. Do not pick a crappy Realtor! Picking a poor Real Estate agent and proper pricing in many cases go hand in hand. In fact one of the top mistakes homeowners make selecting a Realtor is picking an agent based on the price they set for your home. There is a dirty little practice in Real Estate known as "buying a listing" that many Realtors employ as part of their business practice. You see in many cases when a seller is interviewing multiple agents, a lesser skilled agent resorts to telling a seller what they want to hear in order to get the listing. We all want to believe our homes are better than Mr. & Mrs. Jone's home that just sold down the street. This is just human nature at it's finest. A poor Realtor knows this and uses it to their advantage. With a long term contract in hand and not much activity on your home, the Realtor starts to beat you over the head to reduce your price. Folks the Real Estate data never lies but Realtors do! Avoid falling into this trap at all costs. Being tied to this kind of agent is the pits. You may be able to drop your price but you signed a contract and will be stuck with this agent until the contract expires. 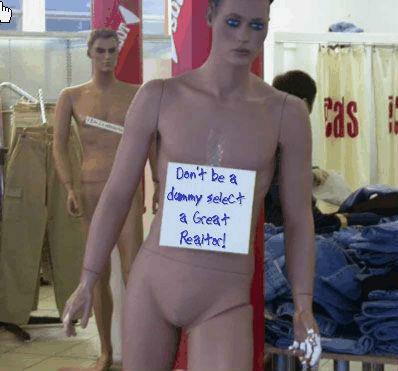 What can you do to avoid getting stick with a less than stellar Realtor? Ask smart Real Estate interview questions! One of the best pieces of information to find out about the Realtor you are thinking about hiring is their list price to sale price ratio from the original list price and their average days on market. You should be looking for an agent that beats the averages for your area. 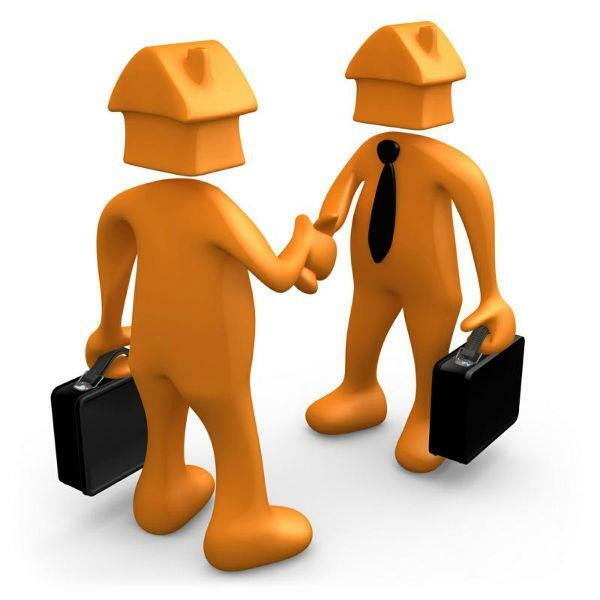 It goes without saying that a Realtors previous track record is an important consideration. 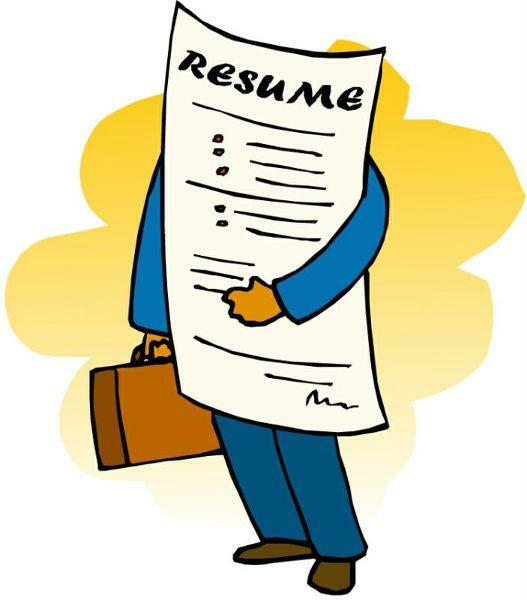 Just like in any other good interview process, the agent you select should have an excellent resume. Actually this is a funny subject because most Realtors have their past client list already typed up and ready to hand to you. I admit it I do too. The thing is nobody is going to give you a list of clients that are going to say things like "Bill was awful to work with", "Bill's service sucked", "Bill never returned calls". Remember anyone that is on the list is probably the Realtors best clients. The agent has probably asked the client if they could be included on the reference list. What you are going to hear are the finest compliments about the Realtor. I have always thought this was really hokey. Believe it or not I don't even ask permission for the people I have on my list. I take a leap of faith that they were happy with my services. Another way around this is to ask the agent for a list of homes that they have sold and just do your own home work. If the agent asks why you want a list you should just tell them you want to see what kind of homes they have sold. Pick up the phone and call a few people. It certainly can't hurt! Look for A Realtor that is Internet savvy and has a social media marketing strategy. The majority of all buyers find their home online. You need an agent that knows how to make your home the center of attention online. When looking for an internet savvy Realtor you should do a few things....Google the agents name, an address of a property they are marketing, and a very competitive term like the town, state and Real Estate as keywords. An Internet savvy Realtor will have pages and pages of results for their name. You may also learn things that could be important about this agent. If you Google the address of a home they are marketing you will see all the places on line where your home will be found. There should be a mix of websites, blogs, and videos. Searching for a term like "Hopkinton MA Real Estate" for example, which buyers will do by the way, will show which agents have a real strong website. If you can get on the 1st page for this kind of search term when you are competing with the big boys like Realtor.com, Homes.com and Trulia.com you have found an agent that knows their way around the net or at the very least their web provider does. Pricing your home incorrectly and picking a Realtor with poor business skills are the two most likely reasons why your home has expired. There are however, a few other reasons that can contribute to the possibility of making your sale more difficult to achieve. Other reasons include a home that does not show well. At the very least your home should be neat and clean. Access to your home should not be difficult. If you place a bunch of restrictions on when your home can be shown you will increase the likelihood that your home will take a lot longer to sell. Lastly you should make sure you get out of the house when it is being shown. This is Real Estate 101. A buyer and their agent should be able to walk around the home freely and speak their thoughts without worrying about the seller lurking around the corner. What are some of the best home selling tips in any real estate market to maximize your ability to get top dollar? How to get creative with real estate marketing to increase the odds of a more timely sale. Does a real estate open house work to sell real estate or is it just a benefit for a Realtor? Use these additional resources to increase the odd you will not fail at selling your home! I service Real Estate sales in the following Metrowest MA towns: Ashland, Bellingham, Douglas, Framingham, Franklin, Grafton, Holliston, Hopkinton, Hopedale, Medway, Mendon, Milford, Millbury, Millville, Northborough, Northbridge, Shrewsbury, Southboro, Sutton, Wayland, Westboro, Whitinsville, Worcester, Upton and Uxbridge MA.